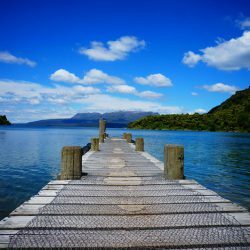 Here are the 34 Hotels, Motels, Bed & Breakfasts, Homestays, Backpackers, & Camping Grounds in Rotorua with thermal pools for their guests. Map showing location of Rotorua Accommodation with Thermal Pools . Use the controls on the map to zoom in and out. Central to lots of activities. Clean and very friendly staff. Outside needs a paint to freshen it up and sign revamped. Would have loved another hot pool and a games room. 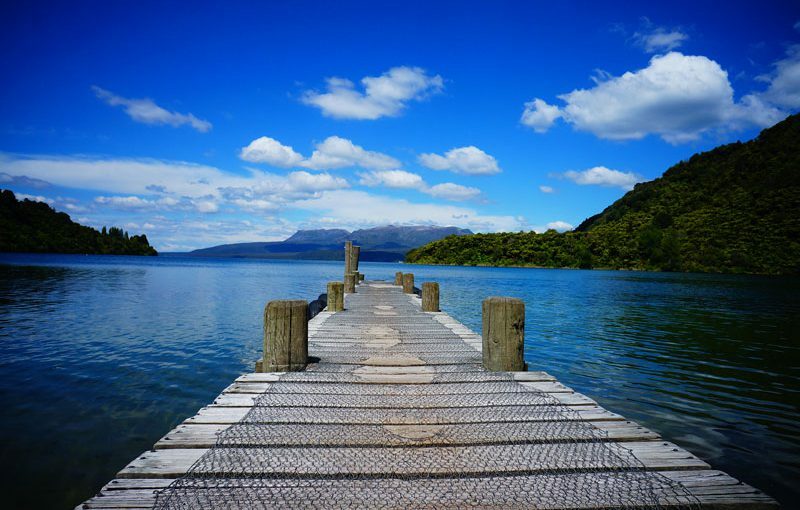 We had a lovely stay at Malfroy motor lodge in Rotorua. Truly a great accommodation plus spa or mineral pool in one. Many thanks to our hosts for a great experience. 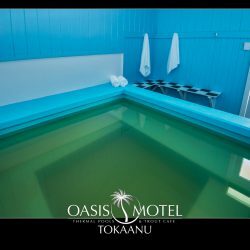 Cleveland Motel Rotorua has 2 geothermal hot pools great for relaxing in and an amazing thermally heated outdoor swimming pool for the kids. The recently refurbished rooms are also geothermal heated making Clveland Motel a warm and comfortable thermal getaway only minutes form the Rotorua city centre. One of a kind experience - Rotorua is an impressive little city with beautiful gardens. It was a delight to stay at MALFROY motor lodge. It's a cosy hotel with beautiful flower gardens. They have a couple of mineral pools, available to all guests. A truly relaxing and pleasant experience!